New Version- Huge Wingspan 58" with 42" in Length! New Version- Reliable electronic servoless retractable gear system! New Version- More vibrant-beautiful-clean decal and paint finish! New Version- Higher performance and powerful Brushless motors! 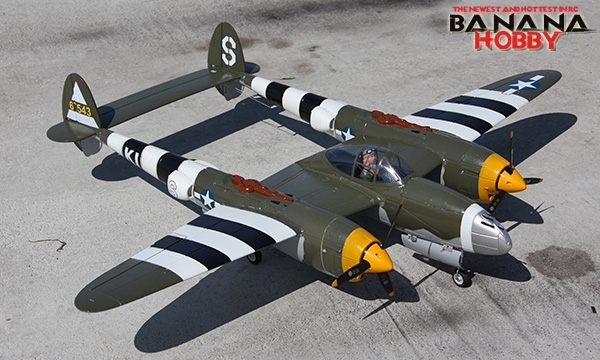 Flight Review of the BlitzRCWorks P-38 Warbird!